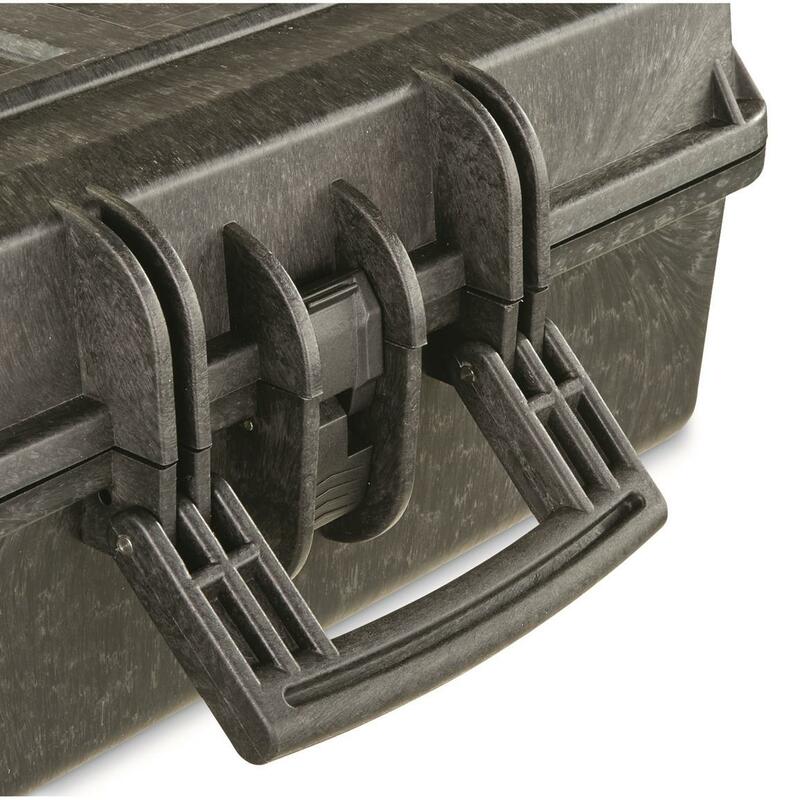 Made from heavy-duty molded plastic, the HQ ISSUE Rifle/Bow Carry Case is the perfect solution for safely carrying your favorite firearm or compound bow. 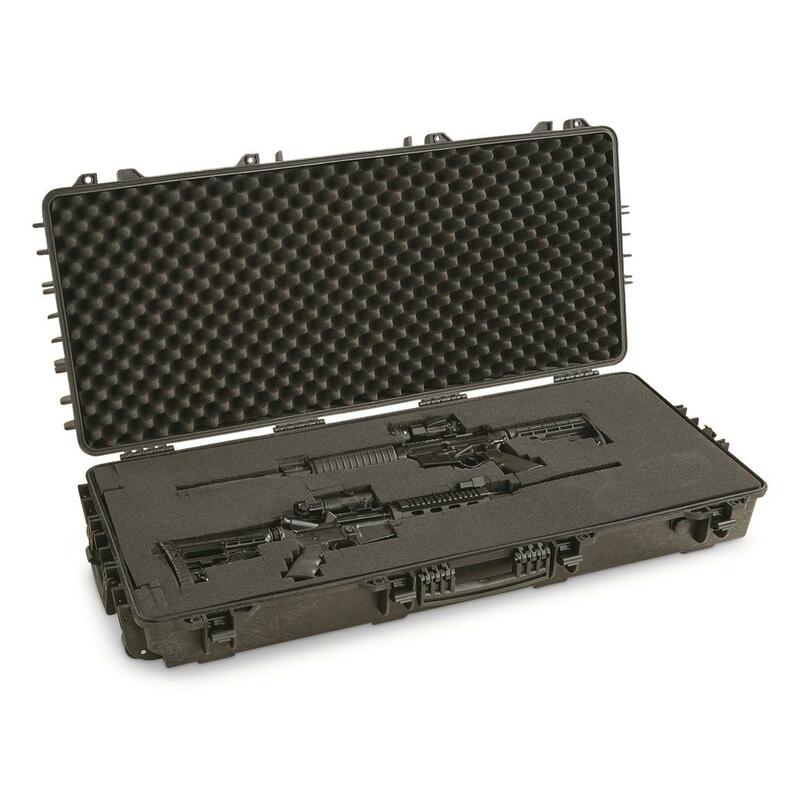 Heavy-duty Carrying Case is O-ring sealed for 100% waterproof protection and features pre-cut foam padding for protection against travel bumps and dings. Interior Dimensions: 44" x 18" x 6"
Exterior Dimensions: 45" x 20" x 8"
HQ ISSUE Rifle/Bow Carry Case is rated 5.0 out of 5 by 3. 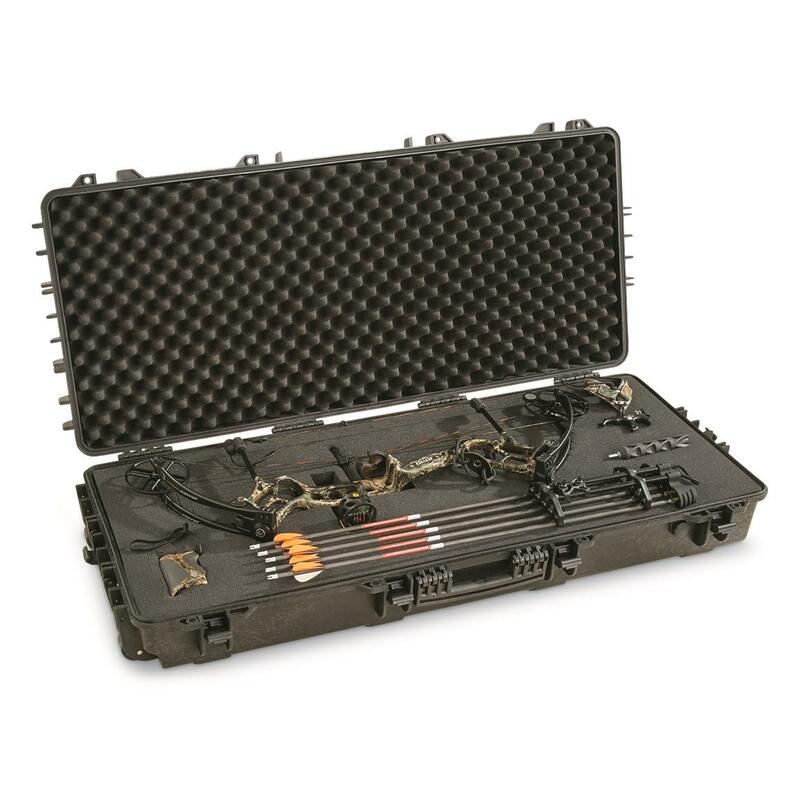 Rated 5 out of 5 by JMac from Awesome case for the $$$ As good as a Pelican case for a 1/3 of the price. If you have any QD mounts or side bars, two bows won’t fit. But it’s perfect for one with room for bars, sight, etc. 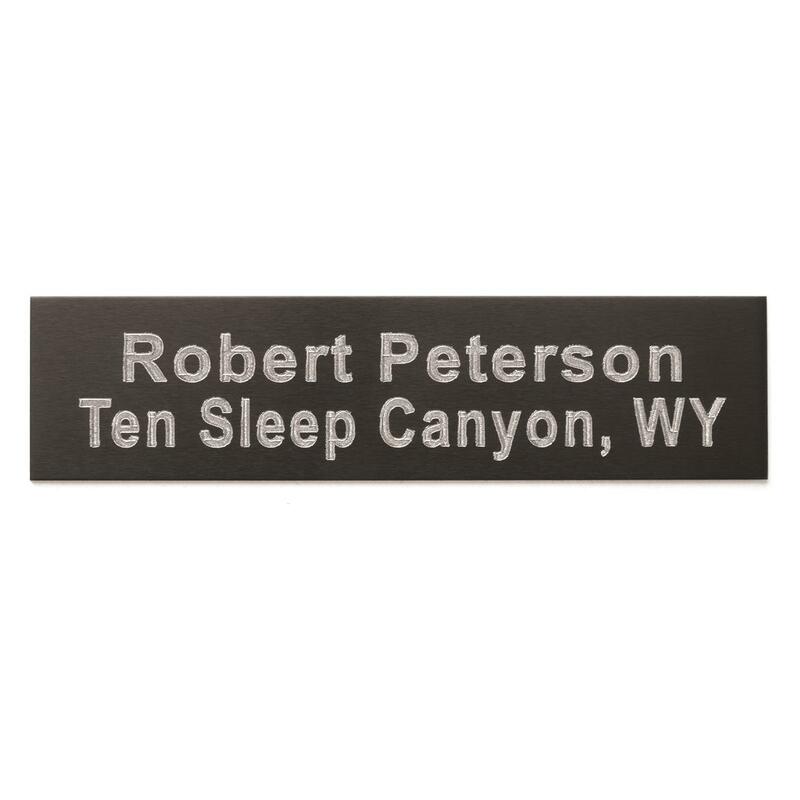 I have 2 of these. Rated 5 out of 5 by Stubby from Amazing Value I wanted a case that would fit my Hoyt Helix with the stabilizer and sight, this was one of two that I found that would fit. The other one was a $300 SKB case that was also really nice but with this being less than half the price, I am glad I got it. Plenty of room for extra accessories. Easy to customize, heavy duty feel and not too heavy. 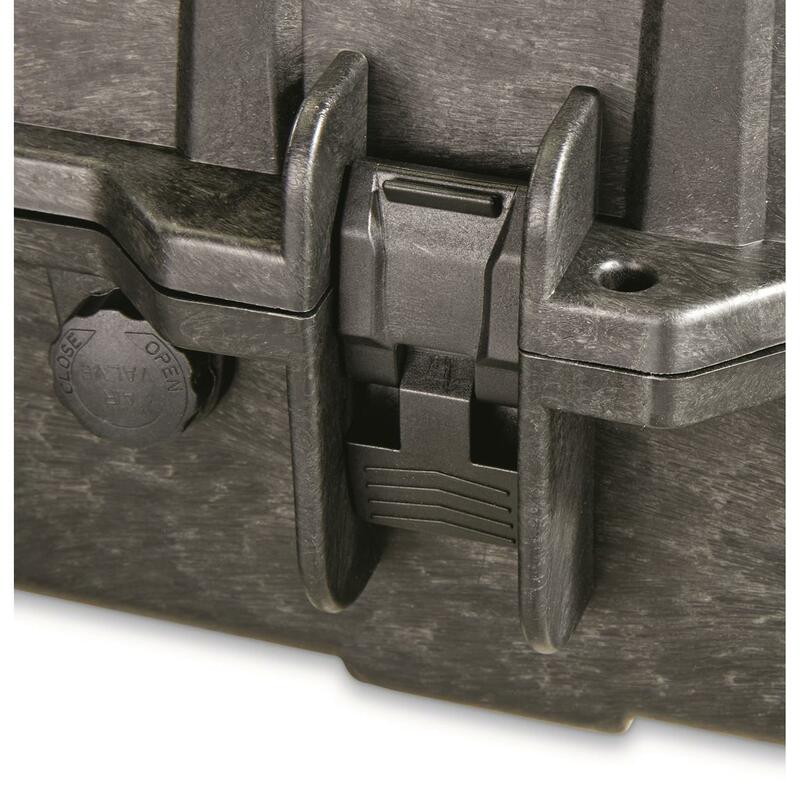 I was worried about the latches initially but after using them, they feel very heavy duty. Rated 5 out of 5 by Mike from Great case & value! What a great case! It does not weigh 22 pounds as advertised - it's only 11.56 pounds as marked on the outside of the shipping box. 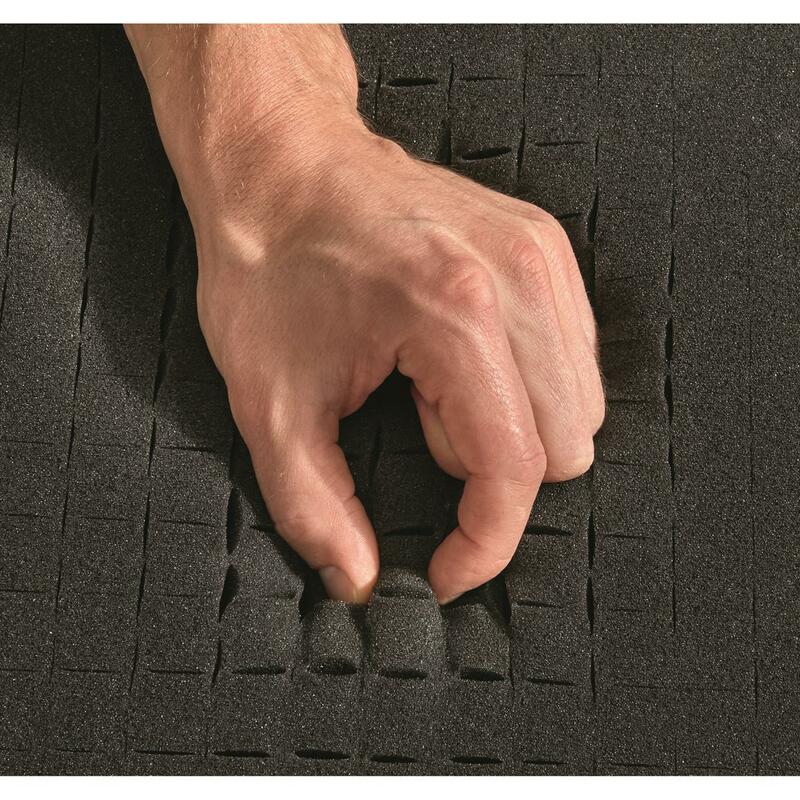 It comes with a loose egg crate foam lid that will likely need glued in place, 2 2" sheets of pluck foam (1/2" pluck squares & 1/2" border), and a bottom 1/2" sheet. 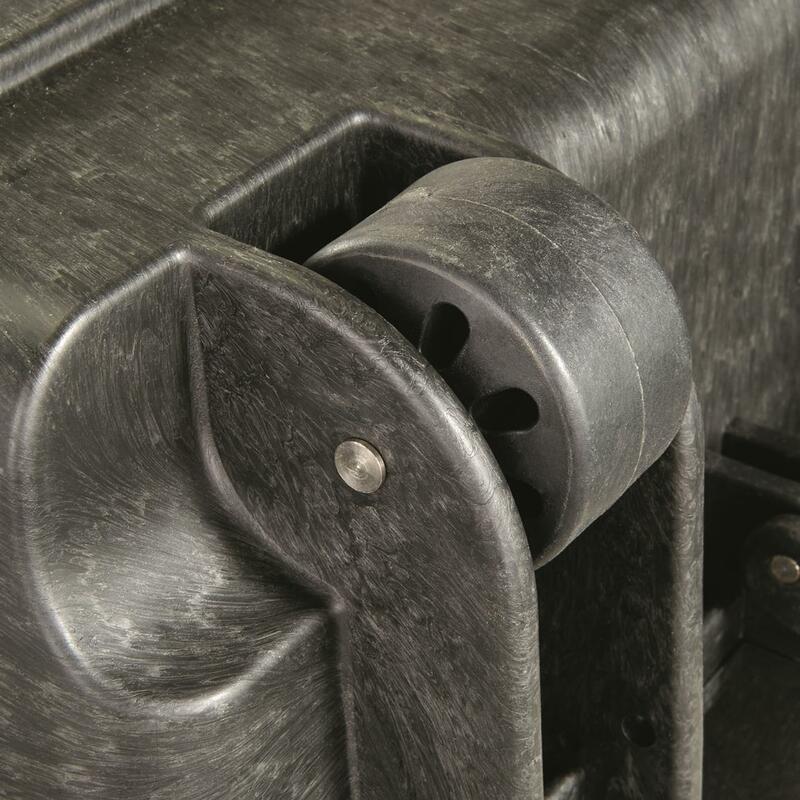 Latches seem very secure, and the wheels roll nice. Great price for a protective case that's comparable to the major brands - for less than half the price.